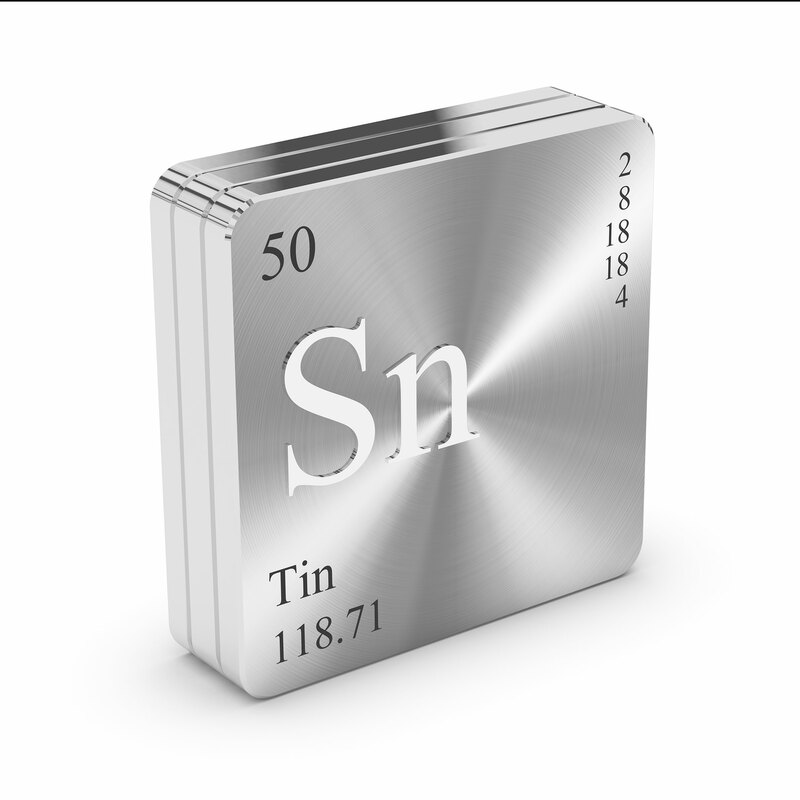 Our tin trading operations are done primarily in South East Asia, South America and sub-Saharan Africa. We trade in tin concentrates as well as LME grade refined tin metal. Zopco connects regional tin concentrates suppliers to the global tin smelting community. By offering superior assistance in terms of production, logistics and finance, we are able to plug these suppliers into the global tin network which in turn benefits the local communities at the source. We make it our mission to ensure that the trading is done in a responsible manner. We work closely with ITRI (International Tin Research Institute) and are full members of the iTSCi programme (ITRI Tin Supply Chain Initiative).